All inquiries into the deaths of the two toddlers in Savai'i have been referred to the Office of the Attorney General. 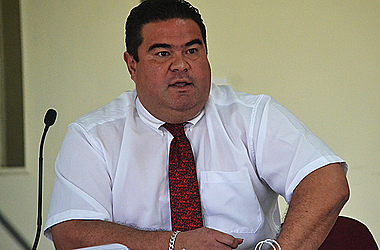 This was confirmed by the Chief Executive Officer of the Ministry of Health, Leausa Dr. Take Naseri, in response to questions from the Samoa Observer. “You have to ask the Attorney General about the latest update. The full investigation of the matter is now being handled by the Attorney General as well as the police and the reason is because the Prime Minister has declared a full inquiry in regards to this matter. We are only assisting with their investigation but the answers will come from them,” he said. According to the mother of one of the deceased babies, who goes by the name of Punipuao, the baby’s body was taken to the Moto’otua Hospital. “We are here at the hospital. We came this morning (yesterday) and right now a specialist is conducting an operation on our son. 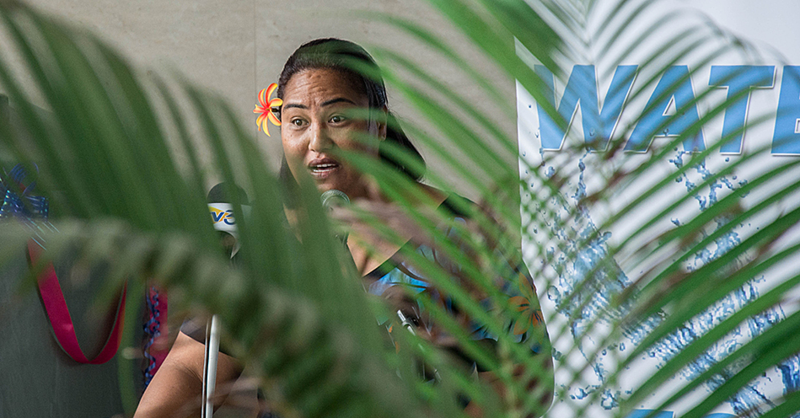 That is all I can say at the moment,” she told Samoa Observer. 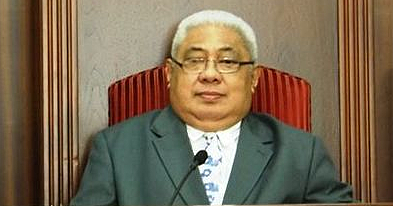 When Attorney General Lemalu Hermann Retzlaff was contacted for comments, he said the matter is specifically with the Ministry of Police. The Attorney General added that the babies’ bodies will be returned to their families at the conclusion of their investigations. As reported recently, the two toddlers died after they received their M.M.R. vaccination at Safotu District Hospital. The matter was then reported to the Ministry of Health last Friday, compelling the C.E.O. to call an urgent press conference. 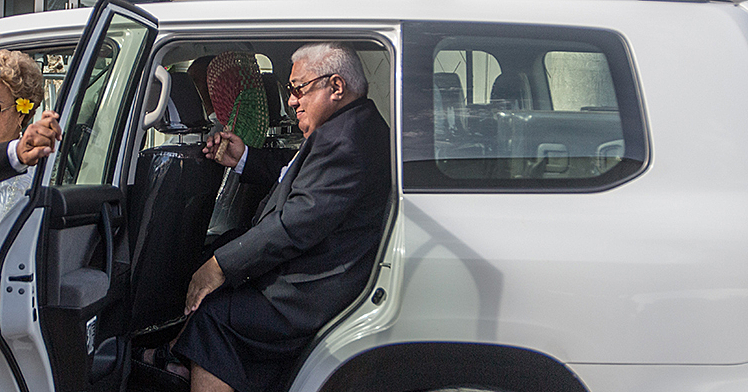 Prime Minister Tuilaepa Sa’ilele Malielegaoi also issued a statement and ordered a full inquiry into the matter while passing on his sympathies to the affected families.